A/C Deodorizer Aerosol Autoscent. 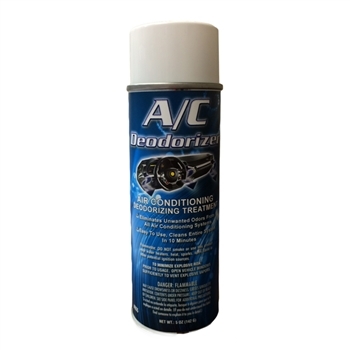 Eliminates unwanted odors from all air conditioning systems. Easy to use, cleans entire system in10 minutes. 5oz.